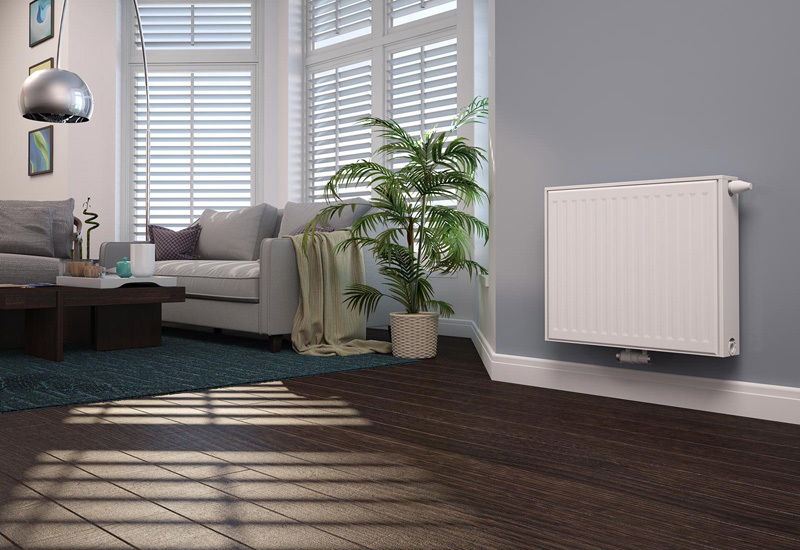 Stuart Hamilton reports on the unveiling of Stelrad’s Vita radiator series. One of the more obvious indications that something is a good idea is when you find yourself wondering why nobody did it before. Stelrad’s Vita series falls squarely in this category. It’s by no means a revolutionary concept in general terms but, in the context of the radiator sector, it’s certainly a step forward. Vita incorporates a selection of six radiator ranges, from the Value through to the Ultra (which is available in a wide variety of colour options). The ethos behind the series is to offer value and design options to suit every budget and taste. It features simple and transparent pricing so that installers can purchase the products and recommend the best quality solutions to their customers – while at the same time removing the temptation to opt for lower quality products available online and via non-specialist outlets. By combining a breadth of styles and price points within one series, the belief is that it will make upselling a less difficult prospect for installers. Vita Ultra – the designer look with bespoke colour finishes available.